Learning Expeditions in Hangzhou - Get Inspired. Foster New Thinking. We organise learning expeditions in Hangzhou, China to empower executives to stay ahead in a fast-moving globalised world. Discover why you should go to Hangzhou for your next learning expedition! 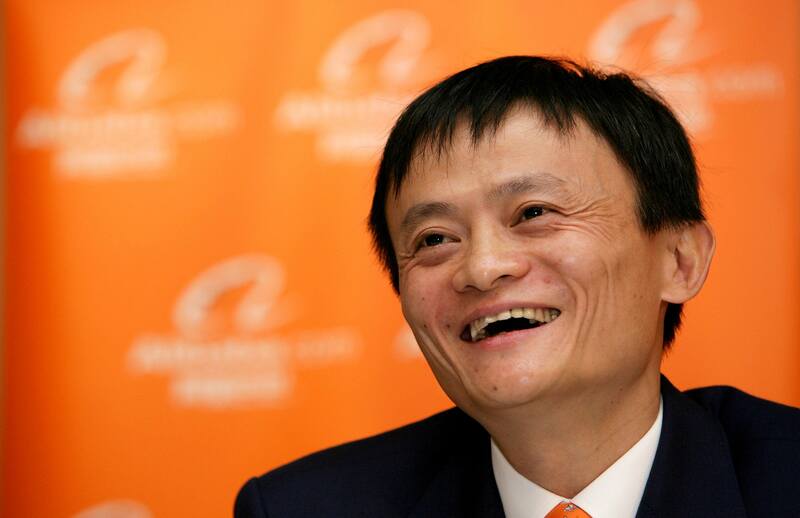 The Chinese e-commerce giant Alibaba is based in Hangzhou, the capital of Zhejiang Province. Alibaba is reshaping the economic landscape of China. In January 2018, its market capitalisation was estimated at US $500 millions. Due to its e-commerce activities, Alibaba is often considered as the Chinese Amazon but it diversified a lot more than its American equivalent. Almost 80% of Alibaba’s revenue comes from its financial services, with its Fintech affiliate, Ant Financial. 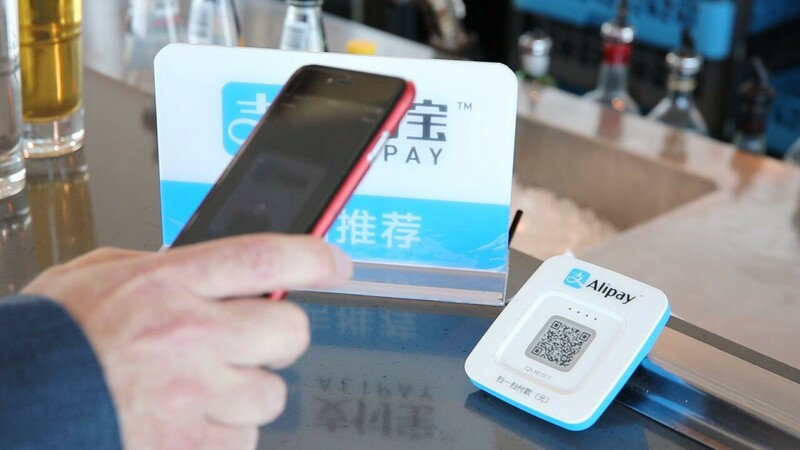 Alipay, Alibaba’s mobile payment service, is used by 650 millions people in China. Alipay is also a neobank, offering micro loans solutions and other daily services. 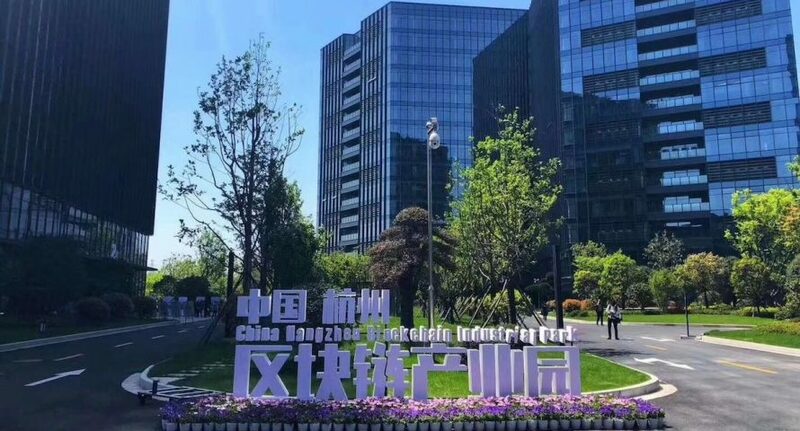 Hangzhou is a leader in logistics and supply chain, trying to integrate new technologies like blockchain and AI. Cainiao, for example, is a Hangzhou-based logistics company launched by Alibaba, and is one of the largest unicorns in China. 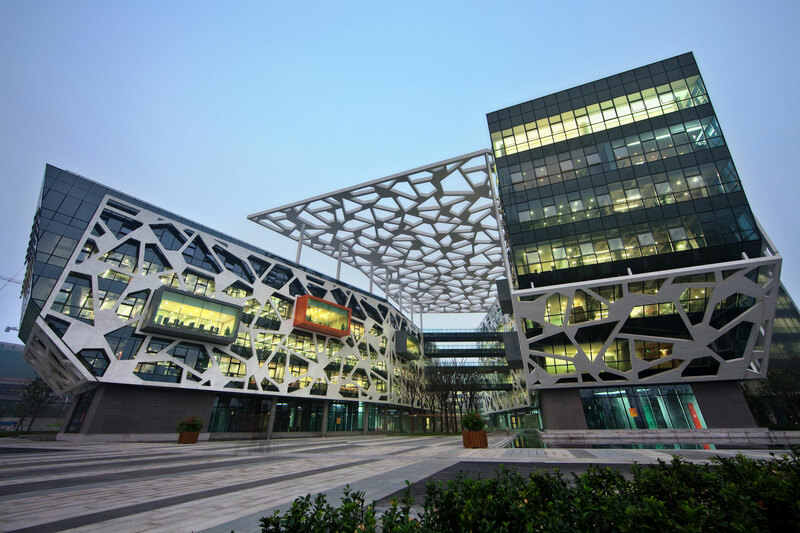 Hangzhou has become a test-bed for many of Alibaba’s IoT innovations. 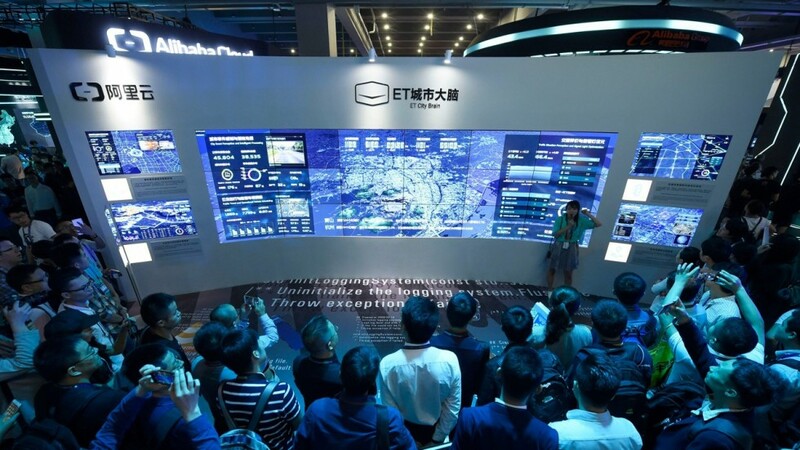 The government of Hangzhou built the ‘City Brain’ project in collaboration with Alibaba and Foxconn. It makes live traffic predictions, optimizes traffic flow, and detects traffic incidents using data from video footage, traffic bureaus, public transportation systems, and mapping apps. City Brain has helped the authorities to detect 500 traffic violations daily in the downtown area. Traffic congestion, road accidents, and crime have declined drastically, as police officers can now intervene within a few minutes. 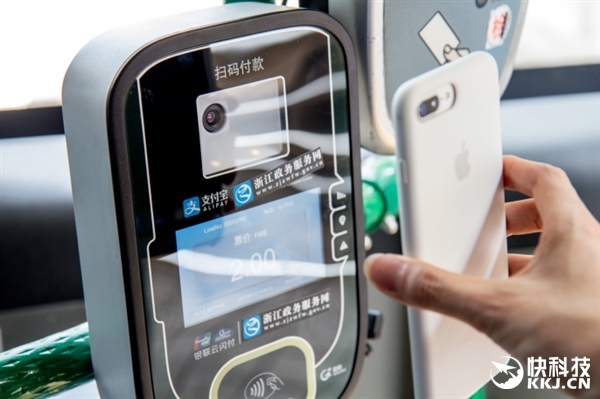 Hangzhou is also fully-equipped with mobile internet-enabled social services, as more than 95% of supermarkets and convenience stores accept Alipay. Hangzhou is the fourth largest startup ecosystem in Mainland China, after Beijing, Shanghai and Shenzhen. 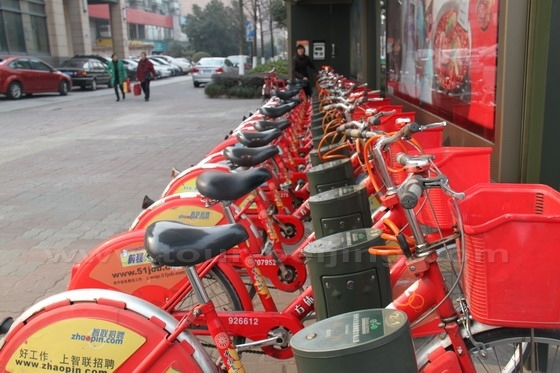 Hangzhou hosts many successful startups, including more than 20 unicorns. 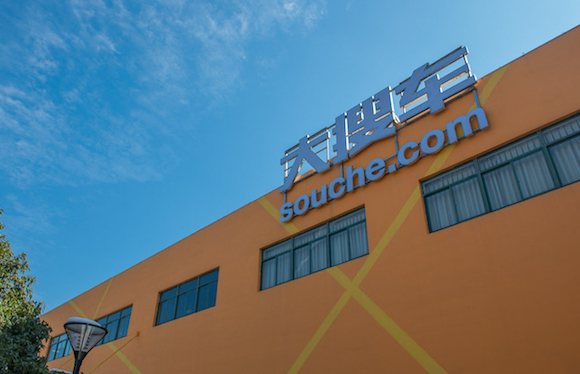 Among them, there are Ant Financial, the financial arm of Alibaba; Koubei.com, a life search engine and Souche, an automotive retail platform. Although there are less startups in Hangzhou than Shanghai, the total value of Hangzhou’s unicorns exceeds the total value of Shanghai’s. 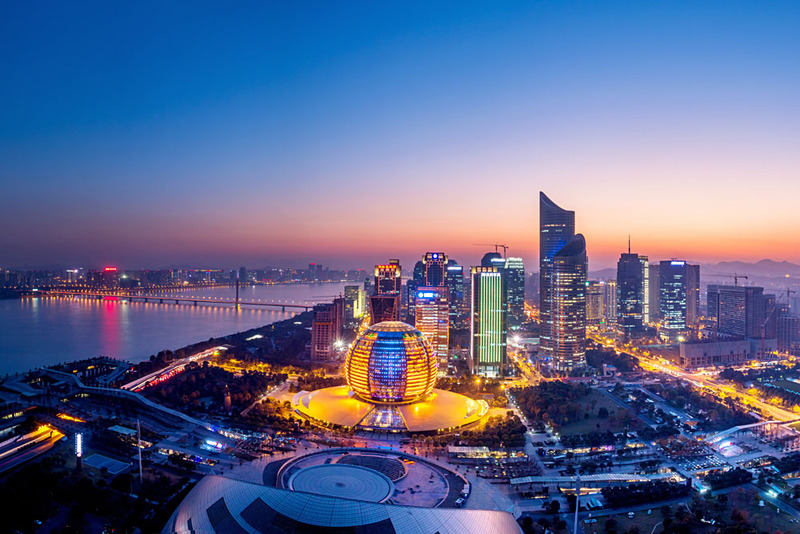 What differentiates Hangzhou from the other startups ecosystems is that Hangzhou entrepreneurs are not afraid of taking risks, especially when they are young. The startup ecosystem in Hangzhou is boosted by Alibaba, as the group has invested in most of the local unicorns. Startups in Hangzhou focus their business primarily on e-commerce and Fintech. Hangzhou has built Dream Town in 2014, covering an area of 3.47 square kilometers, aiming to become China’s Internet Innovation hub. 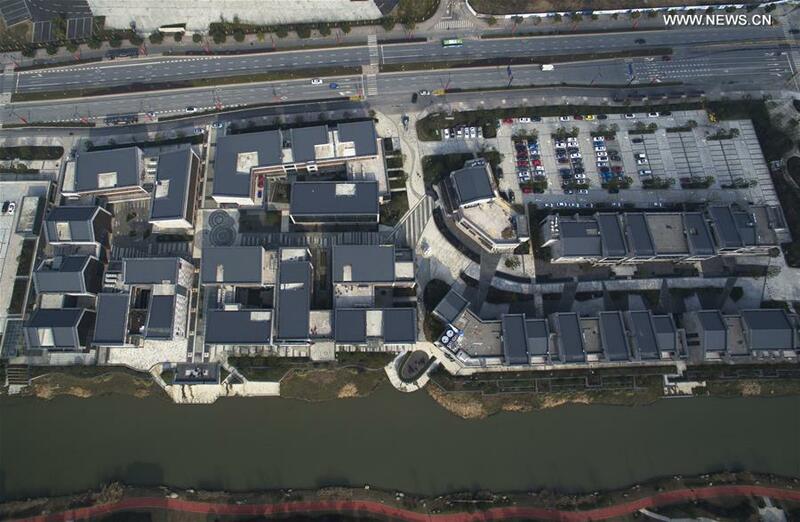 The town is located near the headquarters of Alibaba and Zhejiang University. Hundreds of small Internet companies have settled in Dream Town, and the government intends to attract 10,000 young tech graduates to create the next successful startups.